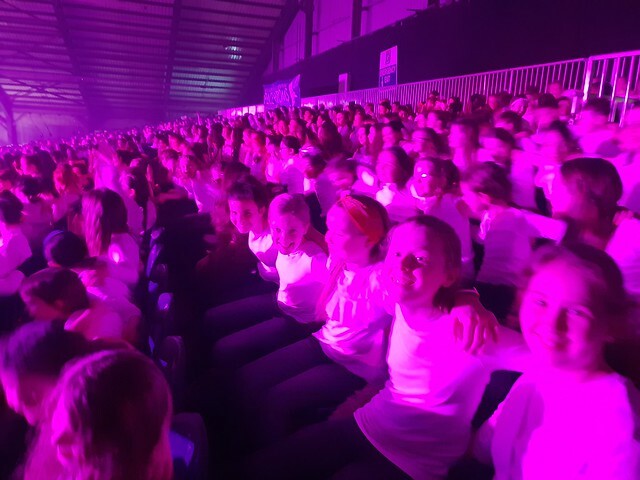 Congratulations to the choir who took part in the magificent Peace Proms. You were fantastic both at singing and at dancing! You were also so well behaved for the whole afternoon we are very proud of you. A huge thank you to Ms Flynn and Ms Nagle who prepared the girls for this wonderful event. It was really special!